Do you delight in going to the Father on behalf of others, interceding for needs, and praising Him for His faithfulness? This team will go before the throne of our Father and make BOLD requests on behalf of the ministries and people of Nothing but the Truth. 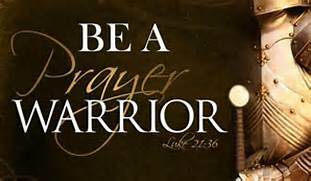 Click on PRAYER to contact us to receive emails about this team. 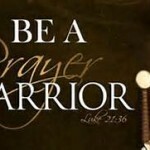 You will receive prayer request periodically. Family Friendly for all ages. Do you like things clean and in order? 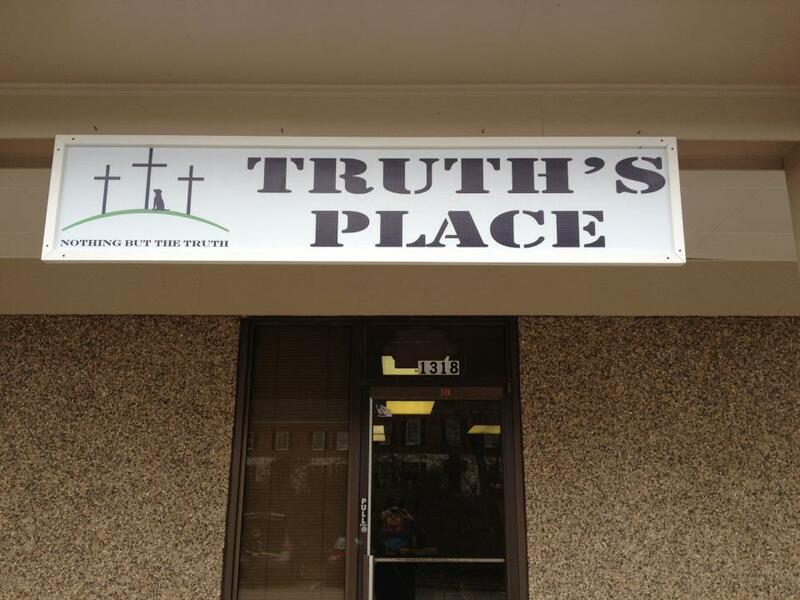 The Readiness Team assists in preparing Truth’s Place for upcoming groups/outreach events and equips the facility with whatever is needed to make each guest feel “welcome in this place.” Opportunities Include: helping provide paper products, cleaning, and organizing Truth’s Place on a rotating schedule. Click on READINESS to contact us to receive emails about this team. Family Friendly for ages 5 and up. Children must be supervised at all times by parents. 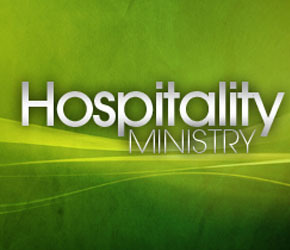 Click on HOSPITALITY to contact us to receive emails about this team. Family Friendly for ages 5 and up. Children must be supervised at all times by parents. 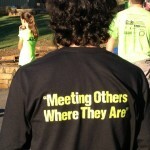 Do you enjoy meeting people where they are? Is sharing the love, grace, and hope of Jesus Christ your passion? The Outreach Team meets others through: breakfast give-a-ways at hotels, apartment complexes; special events at Truth’s Place, Bark’n the Park and more. 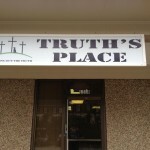 This team primarily serves once a month on weekends. Click on OUTREACH to contact us to receive emails about this team. Family Friendly for ages 5 and up. Children must be supervised at all times by parents. Do you have a heart for children who might not have all the food they need to grow and develop? 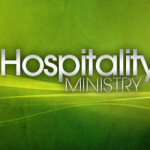 The Weekend Food Ministry currently serves 500 students throughout 23 schools in Barrow, Clayton and Gwinnett Counties. Children receiving these bags of food are identified by their school counselor as needing extra food over the weekends. 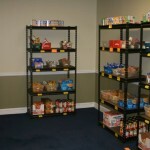 Volunteer opportunities include: Packing and/or delivering bags, stocking pantry shelves, picking up donations, hosting food drives, and/or financially providing resources for food. Food bags are packed and delivered on Thursday mornings. Monthly Family Nights are also scheduled. Visit Sign-Up Genius to schedule a time to come help. Click on WEEKEND FOOD to contact us to receive emails about this team. Family Friendly for ages 5 and up. Children must be supervised at all times by parents.